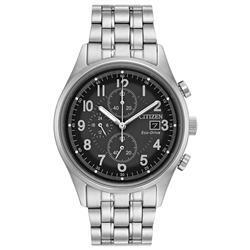 New Seiko SSC376 Coutura Solar Chronograph Two Tone Stainless Steel Mens Watch. 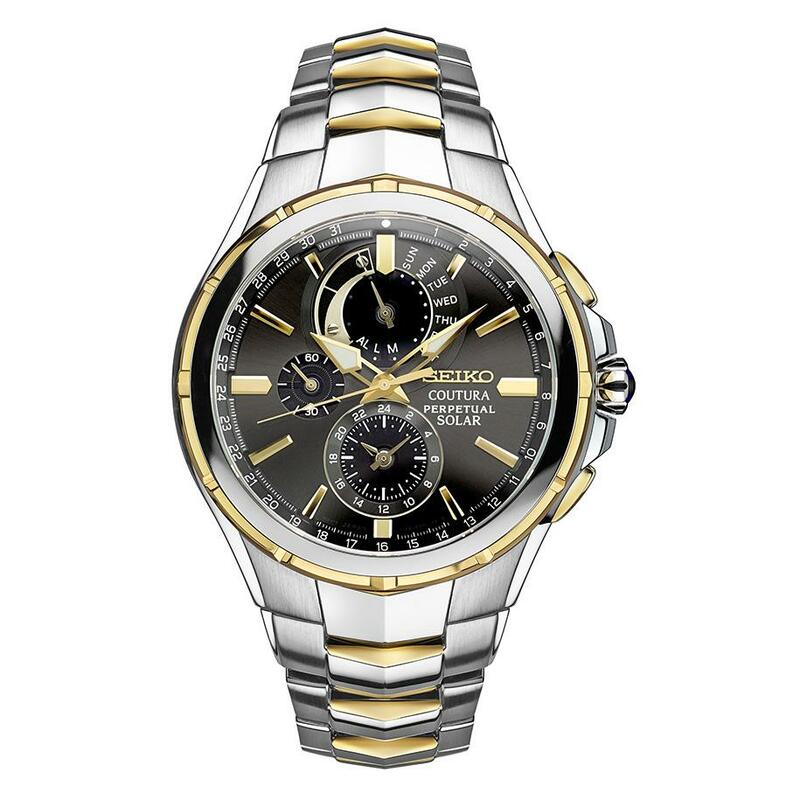 Seiko SSC376 solar powered perpetual chronograph watch from Seiko Coutura Collection. 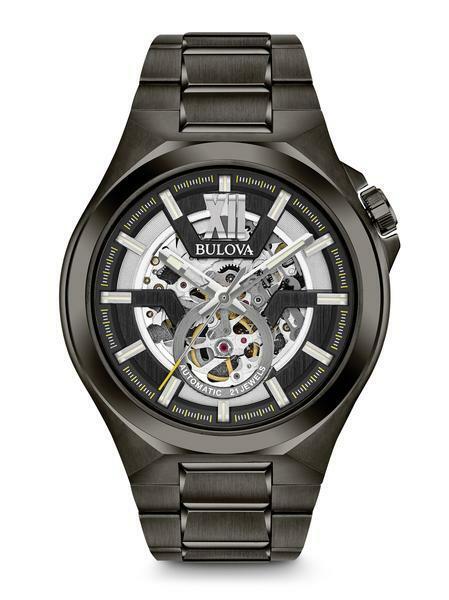 100m Water Resistant. SEIKO V198 Japanese Quartz chronograph movement with perpetual calendar, day/date pointer, and power reserve indicator. 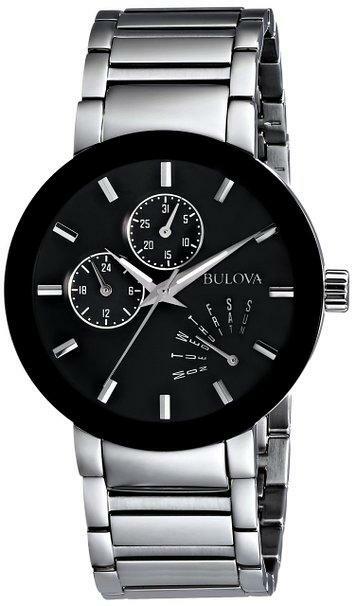 Stainless steel case with gold plated accents, cabochon style crown. Blue color dial with luminous hands. Stainless steel watch bracelet with gold tone accents. 3 year limited warranty.